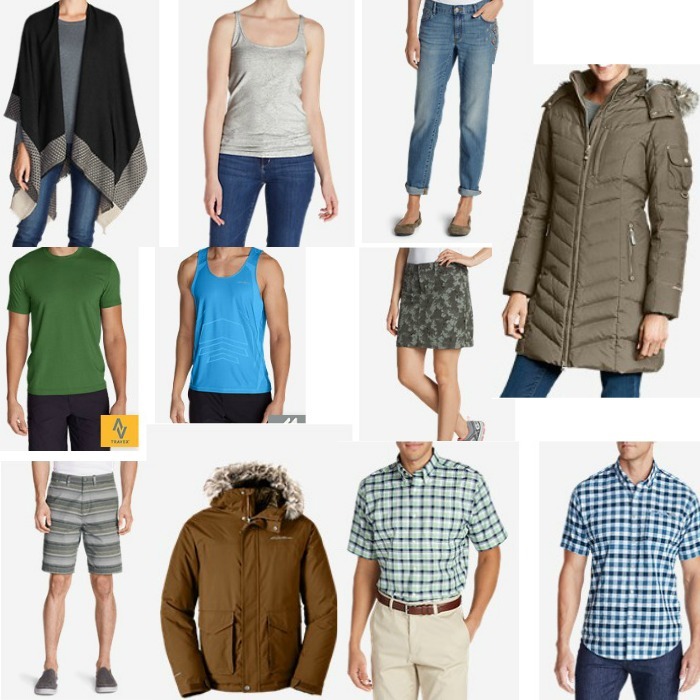 Eddie Bauer 50% Off Men’s And Women’s Clearance! Right now you can get 50% off already low clearance prices at Eddie Bauer! Offer good on Men’s or Women’s clothing! They have summer and winter items on clearance! Prices start as low as $4.50! Just use code: TREK50 at checkout to get yours!